Undergraduate student nurses receive hands-on training throughout the program using sophisticated technology and standardized patients, which enable them to perfect patient care before beginning their careers. This training enhances classroom experiences, fosters educational development, and improves the delivery of patient care. 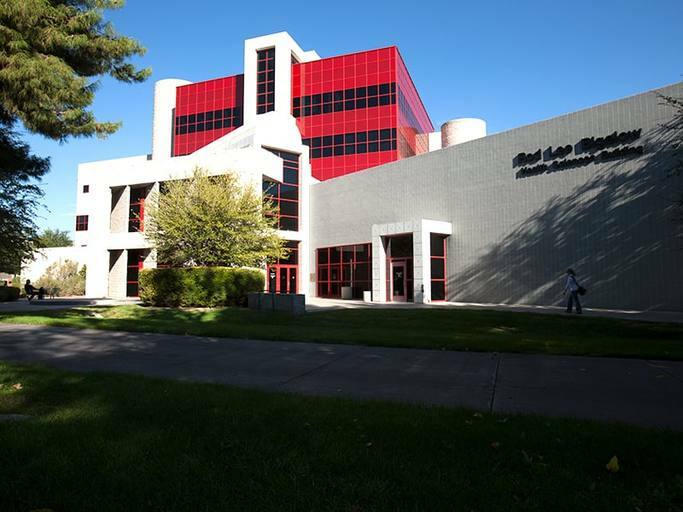 Students attend classroom discussions in the Rod Lee Bigelow Health Sciences Building, located on the main UNLV campus. 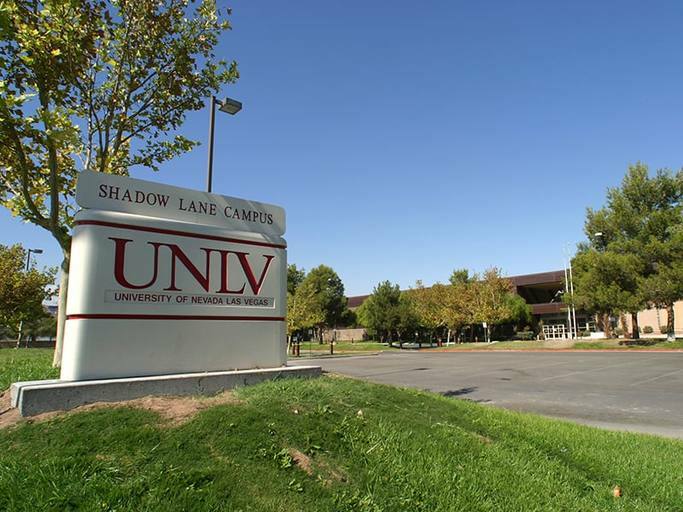 Skills practice and hands-on training occurs in the Clinical Simulation Center of Las Vegas, a 31,000-square-foot facility on UNLV's Shadow Lane Campus, which is located in the Las Vegas medical district. The center is one of the largest of its kind west of the Mississippi.